Now you can have a wonderful steaming cup of coffee available at the touch of a button! Pinnacle Vending Group provides Office Coffee service for your location using clean, modern equipment and your favorite flavors of coffee, tea, and hot chocolate. 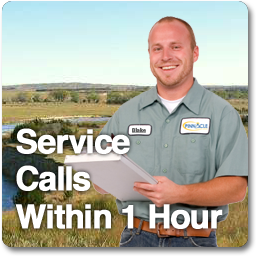 You'll find PVG is BIG on service. We aren't happy unless you are. That's why we offer great brands like Starbucks, Seattle's Best, Folgers, Maxwell House, National Coffee Roasters, Dunkin Donuts, Wawa, Lipton Tea, and Bigelow Teas. We continually restock your coffee area so you are never out of product or related supplies. PVG can customize your break room to fully meet your needs and provide you absolutely EVERYTHING you need for a seamless coffee service experience. Let's talk coffee! 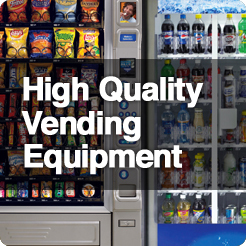 Please contact Pinnacle Vending Group for a free, no-obligation discussion of your vending needs. 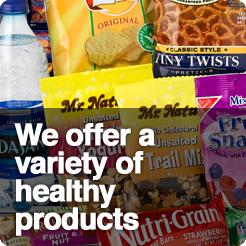 Call (267) 799.5743 or email info@pinnaclevendinggroup.com.